Daniel Sprong has shown Penguin coaches and team officials through almost a week of camp that he has qualities to play in the NHL right now, notably an NHL shot and a great ability to see ice that head coach Mike Johnston has marveled out. 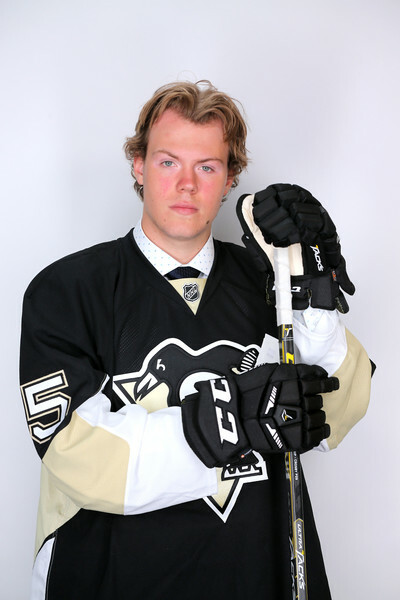 The real evaluation period for Sprong will start in preseason games 5-8 once rosters are no longer watered down. There is some sense among scouts and team officials that another year in the Quebec Major Junior Hockey League won’t do much good for Sprong’s development in critical areas he needs to improve. That has Sprong getting an audition on a nine-game tryout being something that will be more strongly considered in the coming weeks than almost anyone in the organization anticipated when the Penguins drafted Sprong in June. “He’s mature enough where there might be Want the Full Story? Get "Inside Access"